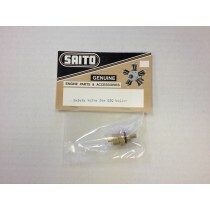 Saito Manufacturing is a Japanese company that produces an amazing line of real steam engines and kits designed for RC operation. 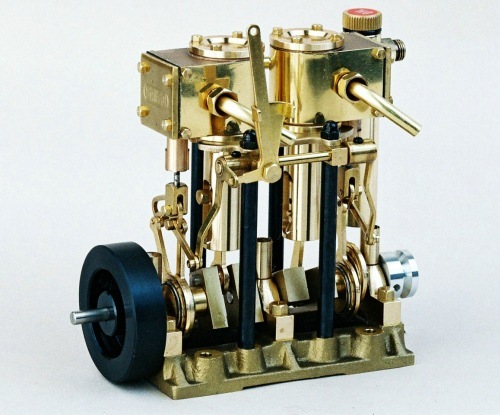 The engines are precision made and amazing to look at, and even more amazing to see in operation. 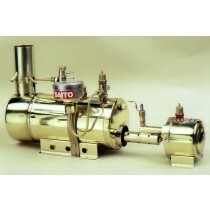 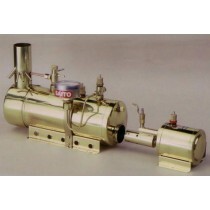 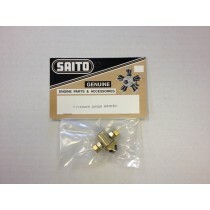 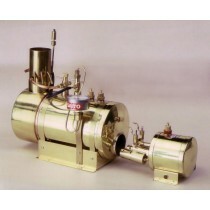 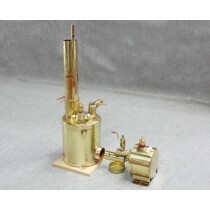  Ages of Sail is now the primary distributor for Saito steam engines and RC kits in the US.